So Who Does the Internet Think the Next Doctor Will be? 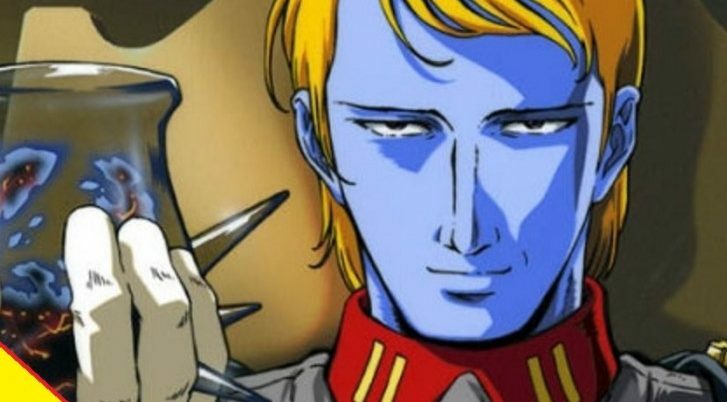 Here we go folks, it’s now less than 24 hours until the BBC is set to announce the twelfth incarnation of everyone’s favorite time traveling madman. 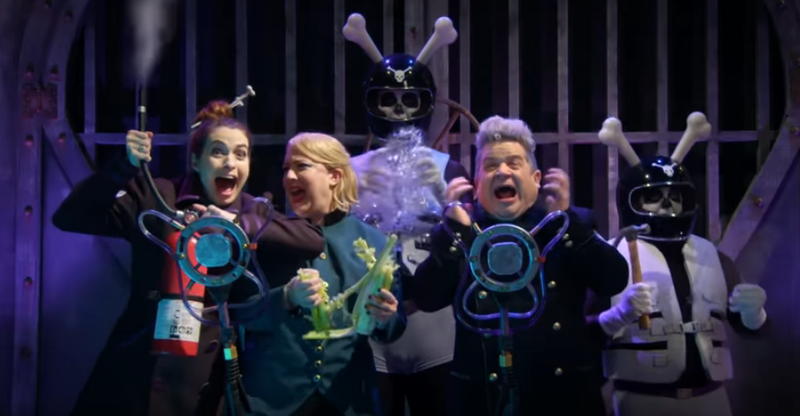 Speculation on the possibilities has been running rampant since basically one day after Matt Smith took the mantle in 2009, but when we are so close to the actual day of reckoning, it seems like we may have more of an idea now. While some of these rumors strike me as nothing more than the Sun’s attempt to get people to buy newspapers “We reveal the next Doctor!”, others strike me as wishful thinking. So here we go, I’ve rounded up the top six rumored Doctors. 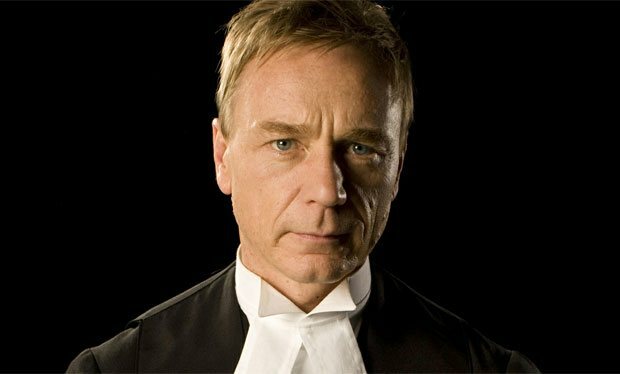 Media companies like The Radio Times and The Mirror seem to be convinced that Ben Daniels, most recently featured in Netflix’s House of Cards, is a shoe-in for the role. Their speculation seems to all boil down to the coy manner in which he reacted to a question about his possible involvement. Apparently not flat-out denying something means that you are going to be in the show. There has been a recent trend of industry insiders making bets on things they have inside information on, and profiting on it. WWE has recently had a handful of Pay-Per-View outcomes spoiled by this as media outlets all start leaking who is the bookie’s darling mere minutes before something happens. Peter Capaldi has sky-rocketed to such status today, as he has become the odds-on favorite on many online betting sites. 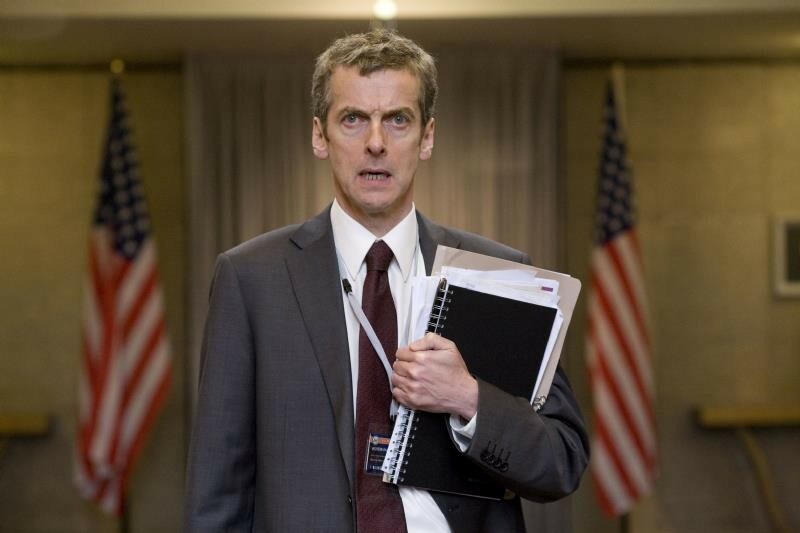 Known for his foul-mouthed role in The Thick of It, could he be the next Doctor? Many people have been looking at other actors that Steven Moffat has worked with in the past to try and figure out if he’d use someone he has already worked with. 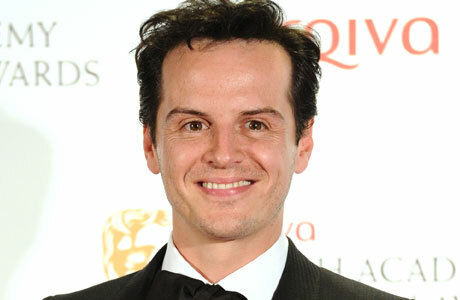 While it seems that rumors of the involvement of Benedict Cumberbatch are completely false, a new name has come out of nowhere – Andrew Scott. Well known for playing Moffat’s Moriarty in the beloved BBC adaptation Sherlock, Scott would be awesome, but part of me thinks the whole thing is wishful thinking by Moffat fans. 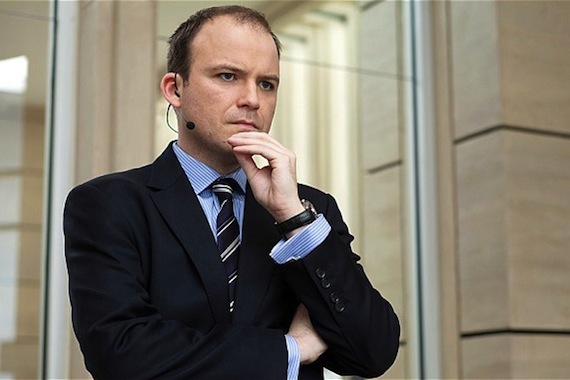 Mere minutes after Matt Smith announced his imminent departure from the show, hundreds of articles popped up with one potential replacement seemingly chosen – Rory Kinnear. Known for his roles in the last few James Bond films, Kinnear has the perfect profile that producers usually go for: known actor, but not too big. I feel that the almost immediate appearance of his name on the list points to a red herring, but time will tell. 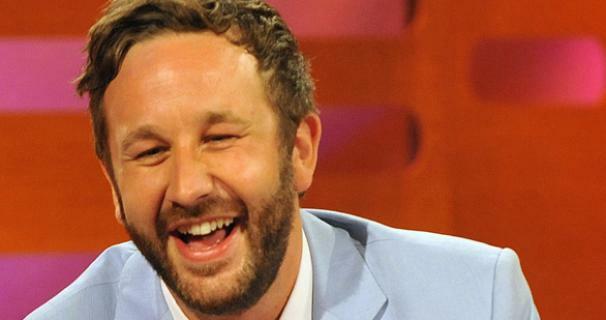 One of my friends brought this intriguing choice to my attention earlier today – Chris O’Dowd of The IT Crowd fame. He has been slowly moving up the rankings as everyone’s favorite lovable Irish guy ever since he appeared in Bridesmaids, Girls, and Moone Boy. I’d love to see O’Dowd actually, and maybe we could see a Richard Ayoade cameo? 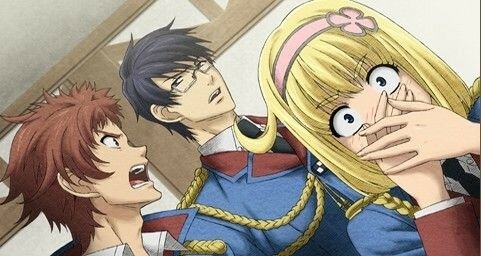 Seriously guys? There is stunt casting,and then there is this monstrosity of a rumor. I’m not one of those guys that thinks the character of The Doctor could never be played by someone of a different gender or ethnicity, but having an actress that played one of the most beloved companions play the character would be terrible. Especially, considering Rose being confirmed as appearing in the 50th anniversary special, I think the odds of this happening are pretty slim.